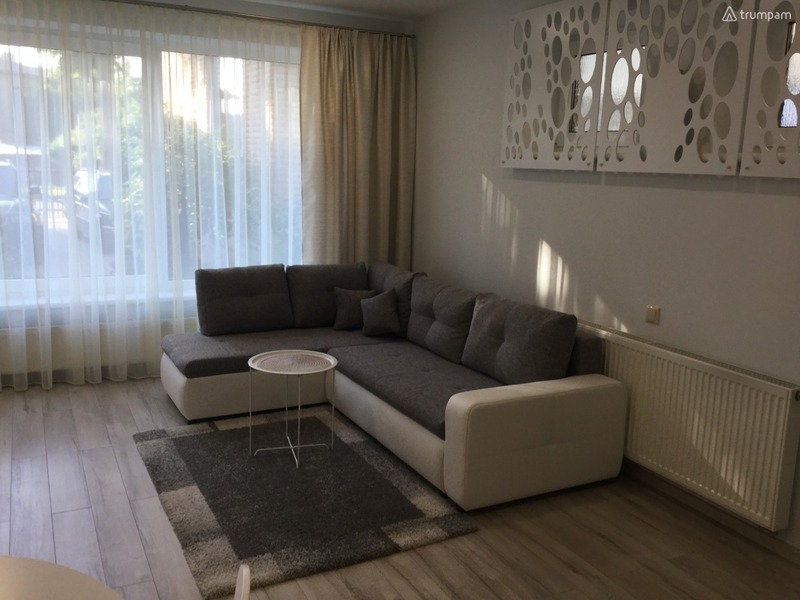 Spacious, comfortable apartment in the heart of Kaunas ( Zaliakalnis ). 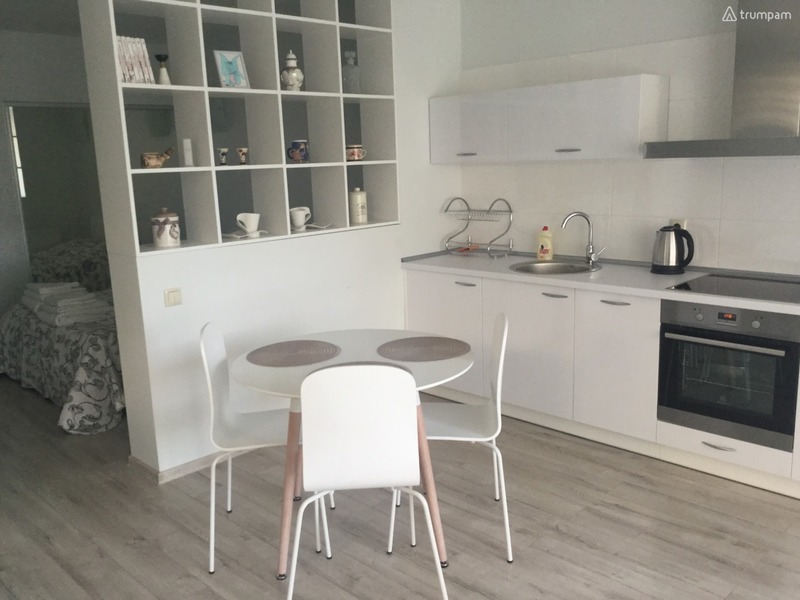 The apartment features everything you need for your perfect holiday or vacation. 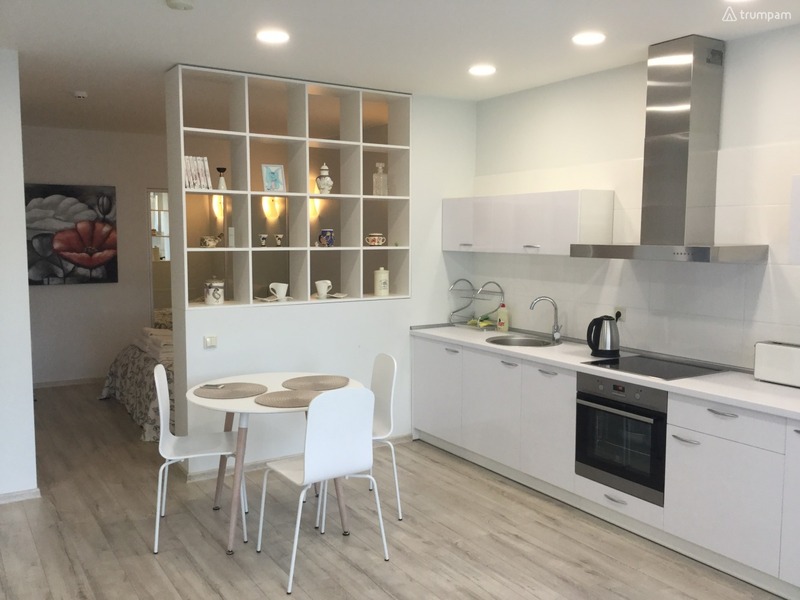 Modern design, comfortable furniture and a full kitchen will help you get most of your stay. 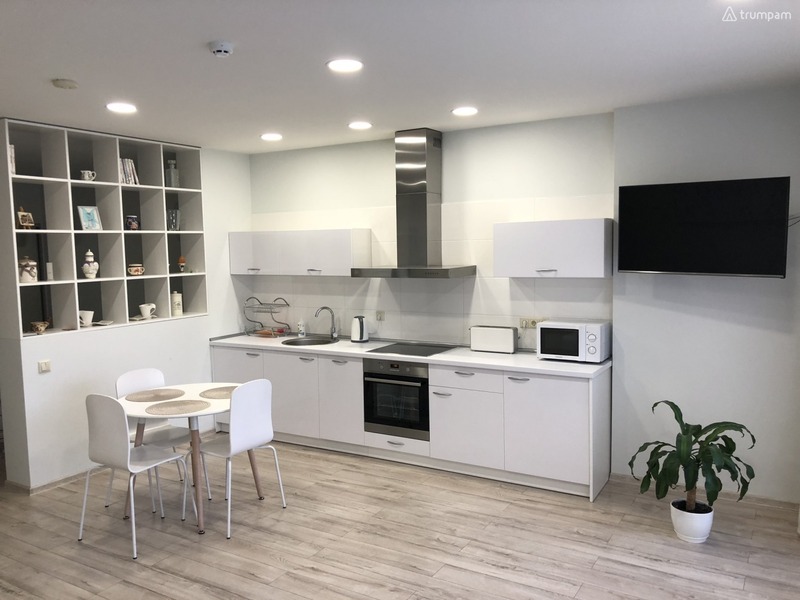 In the kitchen you will find all necessary tools and utensils for cooking, as well as such little things like coffee, tea and sugar. 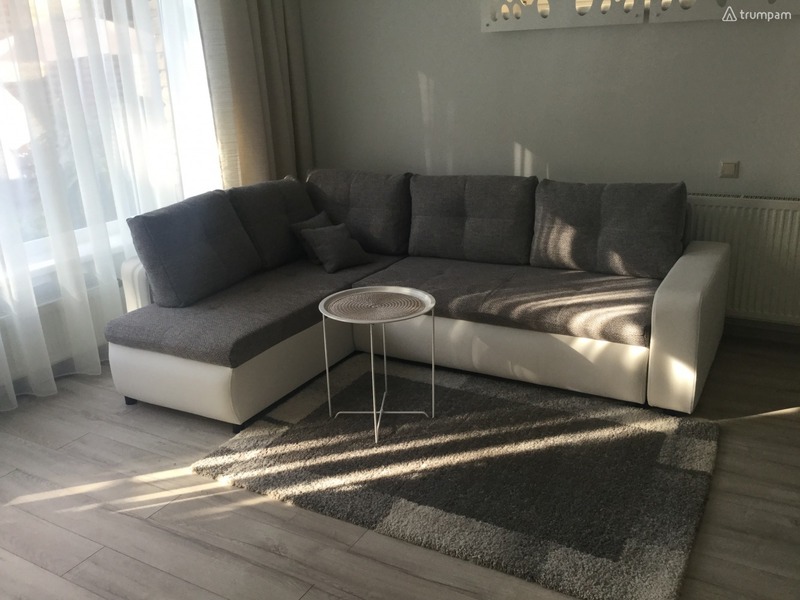 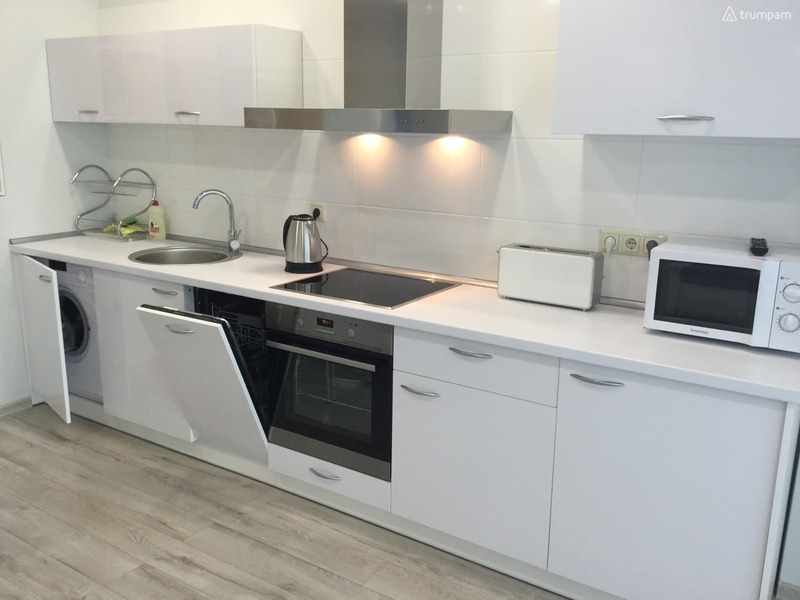 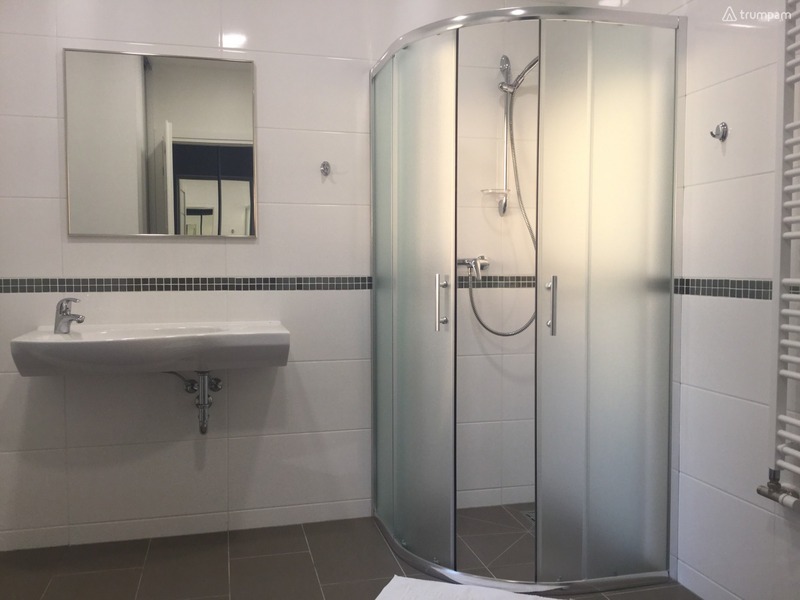 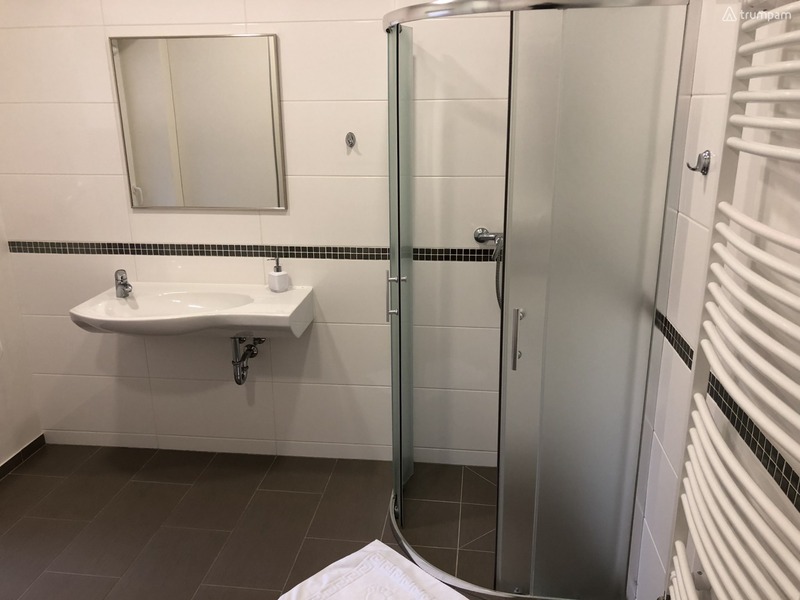 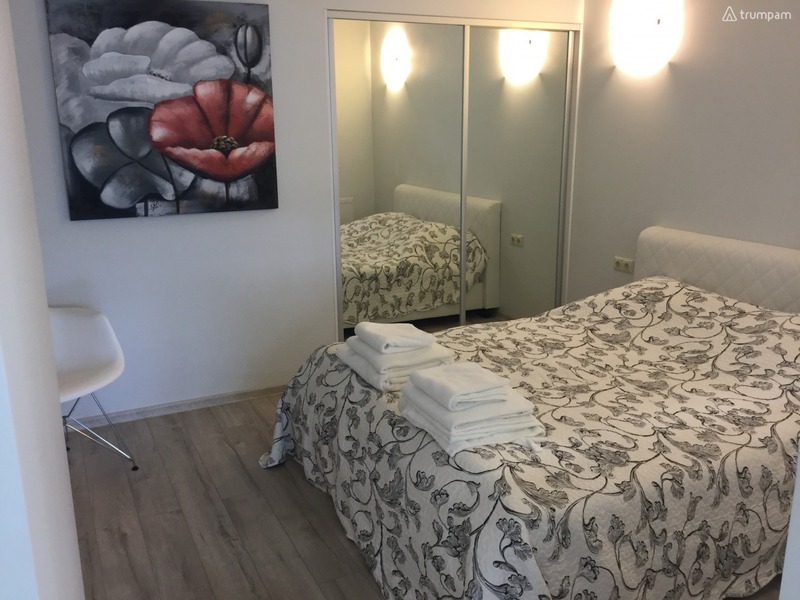 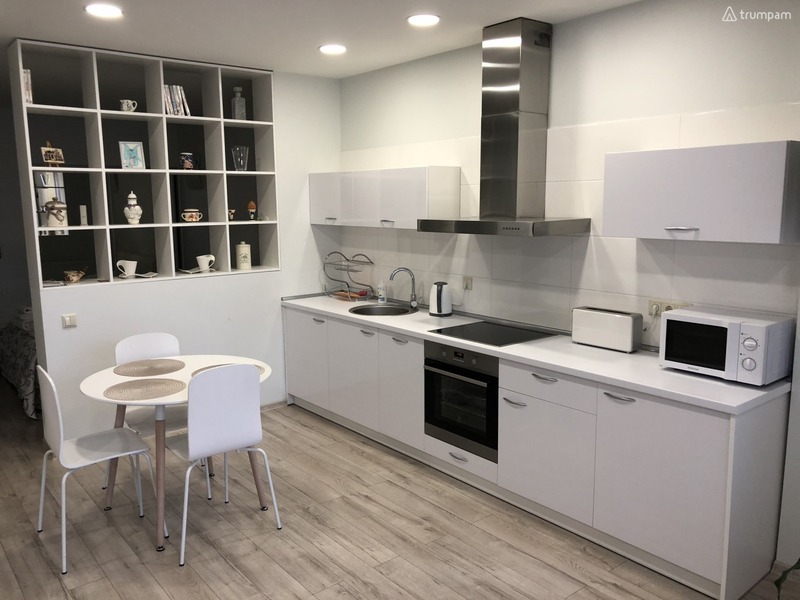 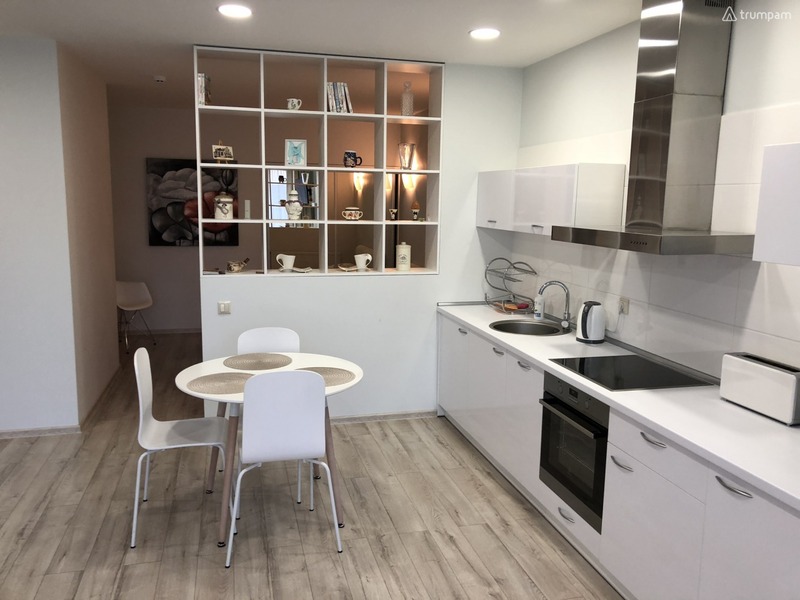 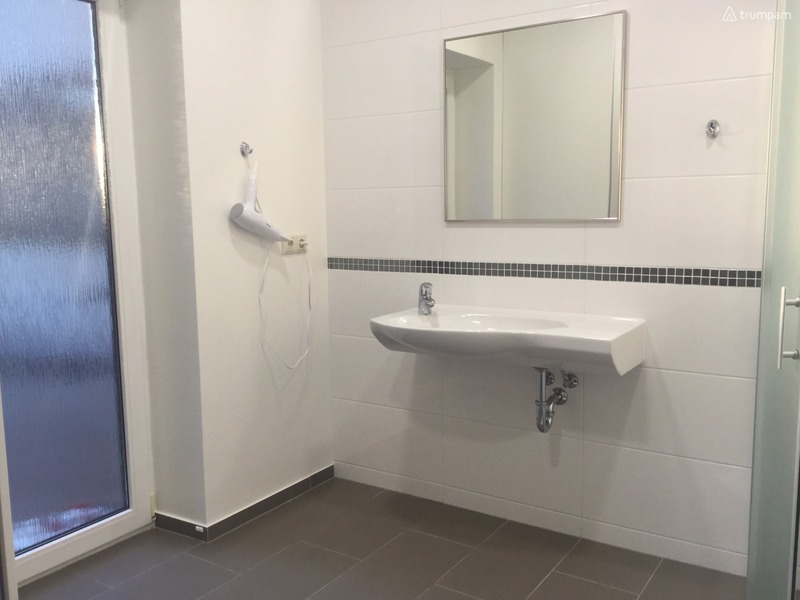 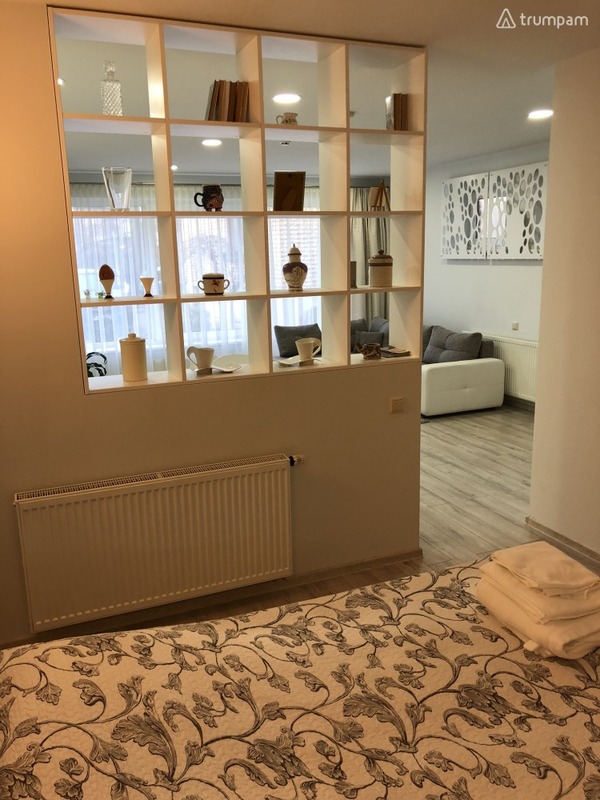 The apartment is in a very convenient location in Kaunas, which will allow you to walk and explore the city without the use of personal vehicles.